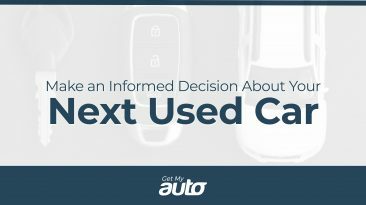 When you’re looking for a used automobile, you’re seldom at a loss for options. In fact, there can sometimes be almost too many options, too many local dealerships trying to earn your business. Of course, not all of these dealerships are created equal—so how can you tell when you’ve found a good, reputable one? There are a number of signs you can look for, but the first thing you should do is simply check your gut. After you’ve spent a few minutes talking to a sales representative, how do you feel? 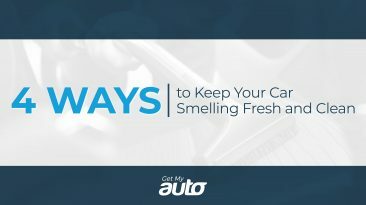 Does your instinct tell you the dealership is honest—or do you feel ill at ease? The way a dealership makes you feel is not nothing. In fact, it reflects their customer service skills. Simply put, you don’t need to spend time at a dealership if the reps don’t make you feel like you’re in good hands. Don’t hesitate to seek another dealership. Ask for a vehicle history. Another sign that you’ve found a reputable dealership? You ask for a complete vehicle history report, and they are happy to provide you with one. It’s only fair that you should have a detailed history of whatever vehicle you’re considering, and if the dealership balks at that, it may be because they are hiding something. Certainly, it’s a red flag, and reason enough for you to look elsewhere. 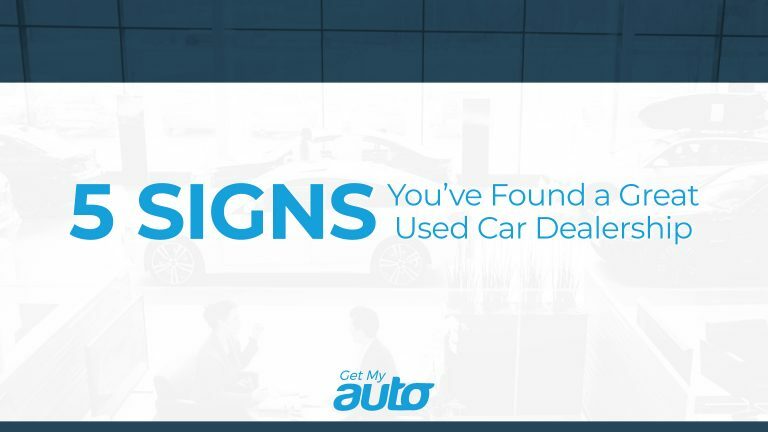 A third sign that you’ve found a reputable used car dealership is that the sales reps allow you all the time you need to make an informed decision. That means allowing you to take the vehicle for a nice, long test drive. 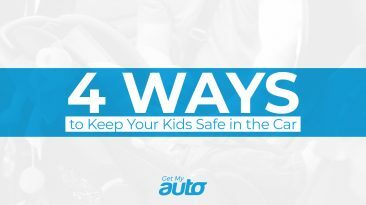 It also means letting you take the vehicle to an independent mechanic, if that’s something you request. Again, if a dealership seems pushy or like they don’t want you to have a lot of time with the vehicle, it’s a sign that they could be hiding something. Look elsewhere. Of course, you will always have plenty of questions about whatever used vehicle you have your eye on. Don’t hesitate to ask, and pay attention to how the sales rep answers. Ideally, he or she will either know the answers right away, or know who they can ask to get you a quick response. Be wary of any dealership that lacks a knowledgeable staff. Look for our seal of approval. One final way you can tell that your used car dealership is a good one: Get a recommendation from Get My Auto! We’re here to connect buyers with trustworthy dealerships in the Orange County area, and we’d love to point you toward a truly reputable dealership today. Reach out to our team to start the process.